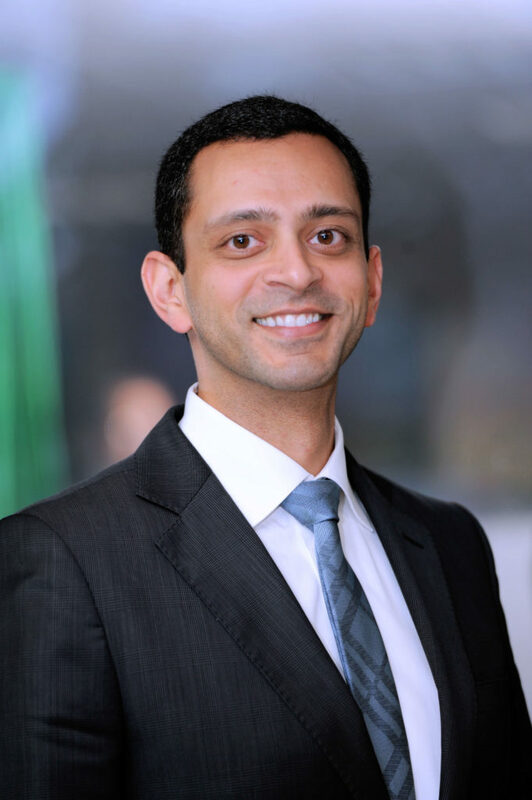 Jaymen Chavda is an Attorney and Partner in the Atlanta office of Chugh, LLP. Prior to law school, Jaymen interned at The Carter Center in their democracy and electorate program. While in law school, Jaymen participated in a study abroad program in Madrid, Spain, through the College of William & Mary. Jaymen also has experience working at the Office of the Public Defender, Atlanta Judicial Circuit, where he defended individuals charged with non-violent felony offenses. He subsequently opened up his own law firm, and also served as an Associate Attorney for The Law Office of W. Bryant Green, III, where he practiced personal injury, family law, bankruptcy, and criminal defense.